It’s rally time!! 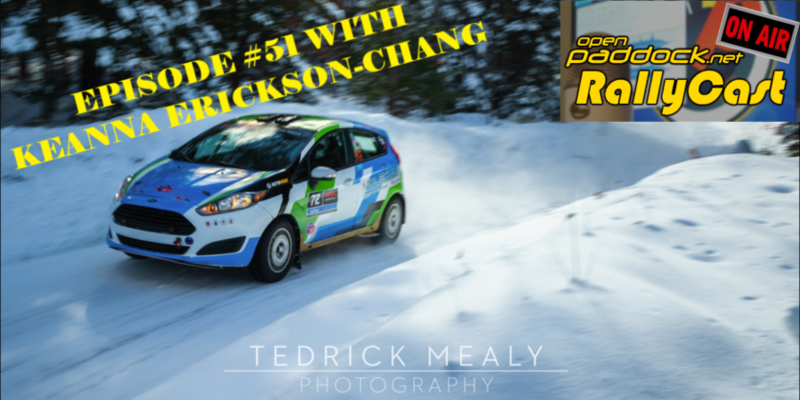 Mike Shaw takes us through a recap of the opening round of the World Rally Championship, the legendary Monte Carlo Rally, and gives us a preview of the opening round of the Rally America series, the always slippery Sno*Drift Rally. 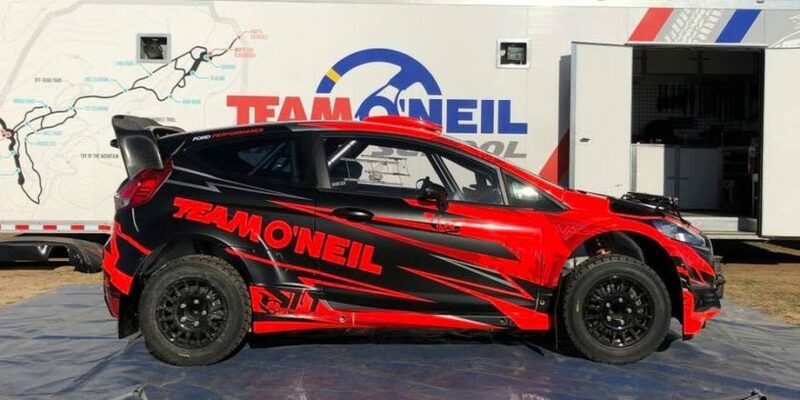 Kevin, Doug, and Mike Whitesell finish out the show with news from Formula 1, IndyCar and a brief look at the upcoming 24hrs of Daytona. We’re also giving more stuff away this week! 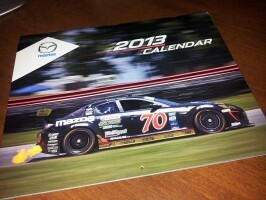 To one of our Twitter followers, we will be giving away another 2013 Mazdaspeed Motorsports calendar. To one of our Facebook fans, we will be giving away the 2012 National Speedway Directory. 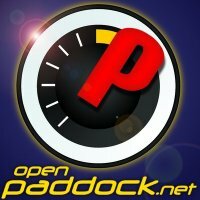 Follow us on Twitter at @OpenPaddock and like us on Facebook at http://www.facebook.com/OpenPaddock. Hey-o!!! Imagine my surprise as I’m listening to the show, just doing some house cleaning before the last 4 hours of the 24 Hours, and suddenly hear my name. I didn’t even know I was entered for anything. Thanks, guys!